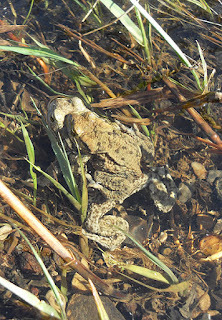 We went for a walk around Stocks reservoir and then up to Cross o Greets.We could hear lots of male toads croaking for females and some females with males clinging to their backs were heading for the water. 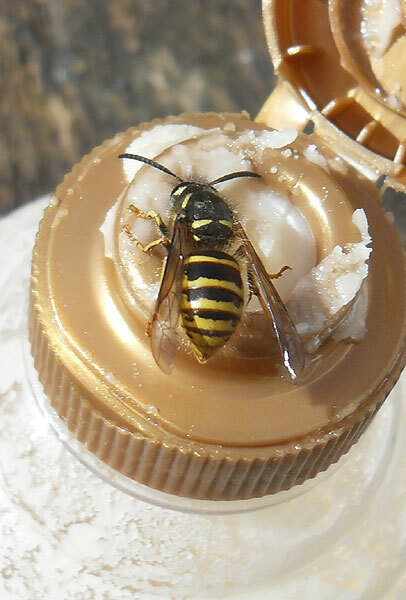 I had some dried up honey in the cupboard and put it out for early flying Queen bumblebees and wasps, this one seems to have the same approach as I have with cake - in with the face and begin. 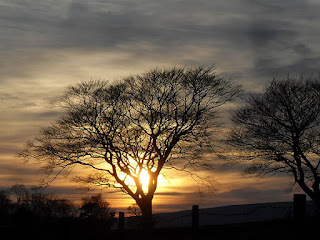 and someones creaky old bones probably feel a lot better. 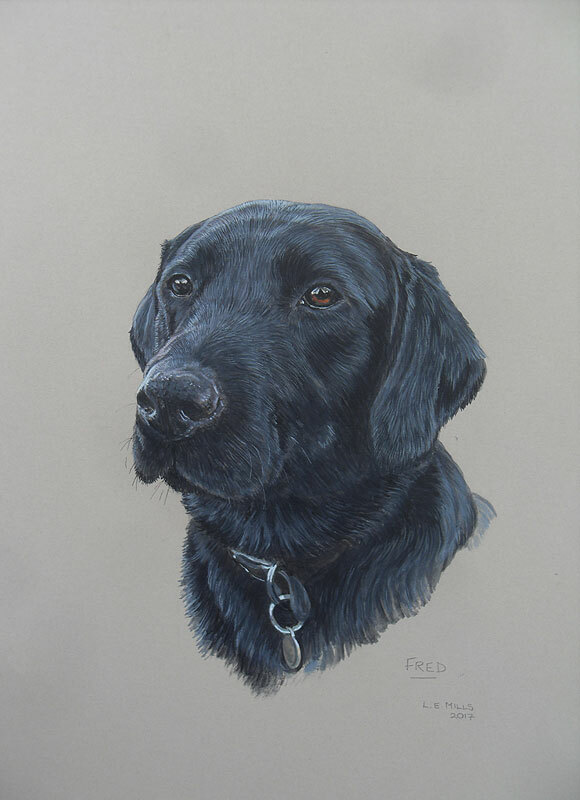 Just finished a portrait of a really sweet natured black labrador which I hope I've captured in this portrait - and his odd coloured eyes. 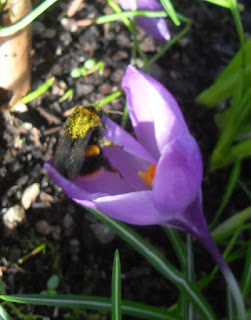 First Bumblebee of the year. Early bumblebee frantically collecting pollen in the sunshine in Slaidburn. 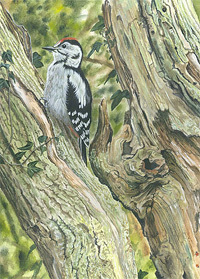 Below is one of my wildlife paintings which is available as a Gicleé print. 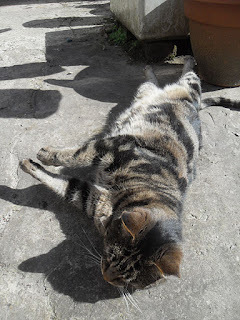 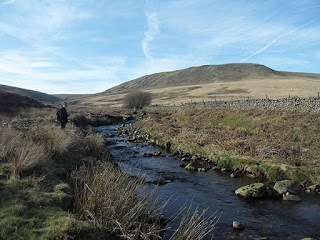 Information on Lancashire wildlife and places to stay for a Lancashire Wildlife and bird watching holiday. 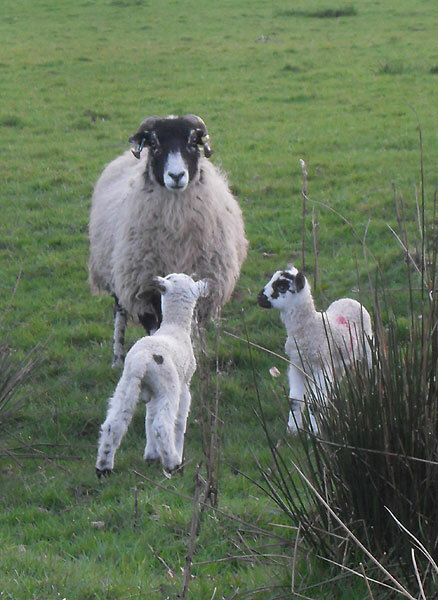 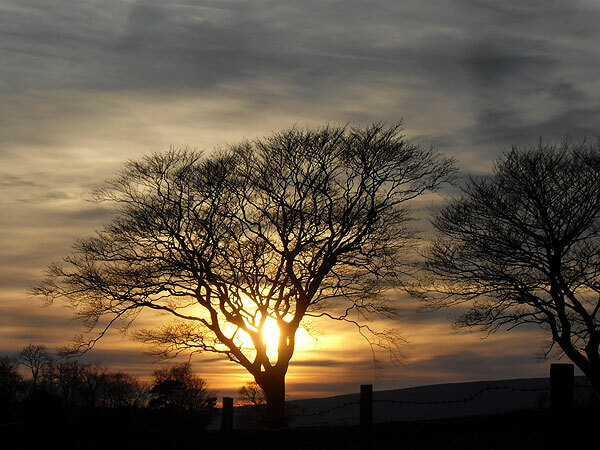 Holiday accommodation and holiday information for Lancashires Forest of Bowland A.O.N.B.